The Environmental Protection Agency (EPA) recently released a proposed rule dismantling the Clean Water Act, America’s bedrock environmental protection – and it’s just as bad as we feared. If adopted, the rule will open the doors to pollution into the southern rivers, streams, lakes, and coastal waters we know and love. The EPA is soliciting public comments on this risky, unprecedented proposal ONLY until Friday, April 12, 2019. Cahaba River Society has reviewed this proposed rule to understand how devastating the rollback of protections could be to the Cahaba and your drinking water. We are especially concerned that all of the headwater streams that flow only seasonally or after a rain would become completely exempt from Clean Water Act protection from dumping of pollution. As anyone knows, these headwater streams create the year-round creeks and the River. The overall health of our waterways is currently poor and the proposed rule would worsen this problem. The proposed rule disregards extensive scientific research. Many of our vital water resources that have traditionally been protected by the Clean Water Act will lose protection. The proposed rule will lead to confusion, complicating enforcement of laws and management of our water resources. The Proposed Rule assumes that groundwater does not influence surface water quality. For the Cahaba (and most other streams), this is a grave error that will result in significant degradation of the nation’s waters. Advocates for the Proposed Rule make misleading claims that distort understanding of science, costs and benefits. The Proposed Rule would encourage significant loss of wetlands that now serve vital water supply and flood-prevention functions. The Proposed Rule imperils drinking water quality, supply, and cost for Alabamians who rely on having a clean, healthy drinking water, by excluding all ephemeral and potentially some or all intermittent streams that are headwaters of surface drinking water sources, such as the Cahaba River. Click here to read our full comments to the EPA regarding the Dirty Water Rule. You too can submit your comments. 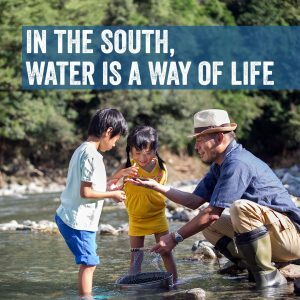 If thousands of concerned Southerners like you weigh in, we can show our elected leaders that we will not stand for putting our waterways and communities at risk. 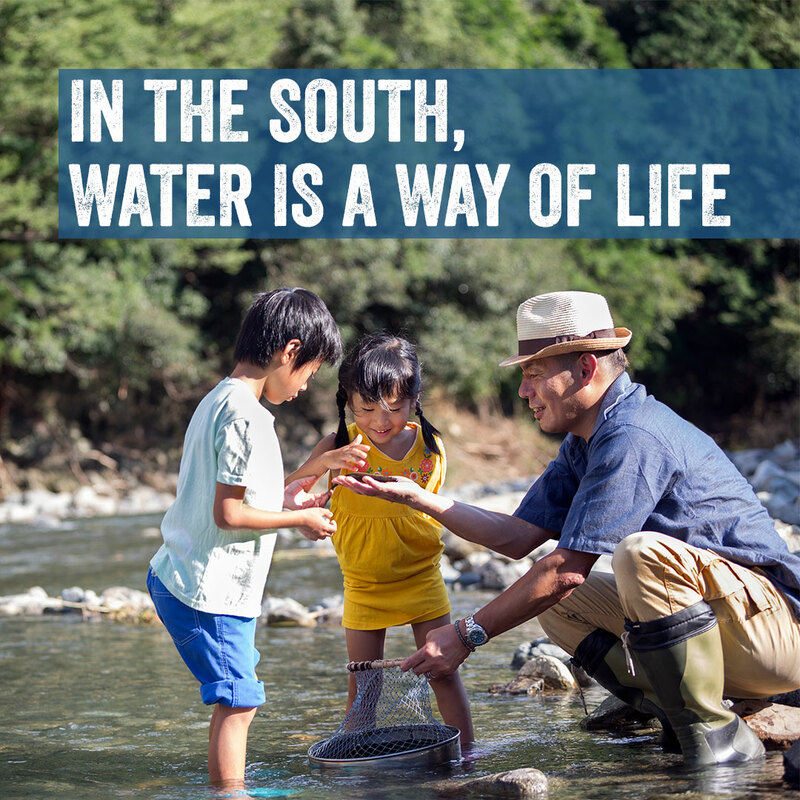 Visit www.ProtectSouthernWater.org to make your voice heard.